Do Puerto Rican passport holders require to apply visa for visiting Vietnam ? 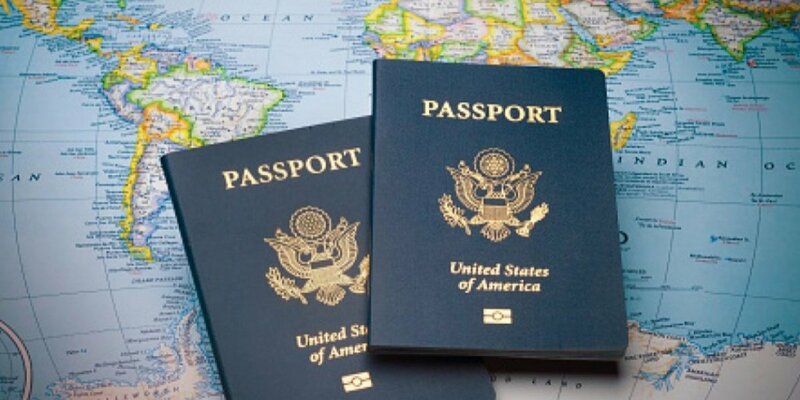 Puerto Rican passport holders the same as most of the nations in Caribbean require visas to visit Vietnam. Puerto Rican can apply for Vietnam tourist visas or business visas with Vietnam embassy or Vietnam Immigration Department. How to get Vietnam visa in Puerto Rico? – By directly applying for the visa through a Vietnam embassy from any of the surrounding countries with the facility. – By first obtaining the letter of approval online with help of our service and then use it to acquire the Vietnam visa. At the moment, there is no Vietnam embassy or Vietnam consulate in Puerto Rica, which is why all applicants to the Vietnam visa from this country, will have to find the nearest Vietnam embassy from surrounding countries to apply from. This direct application procedure for the Vietnam visa for Puerto Rican citizens requires their physical presence at the Vietnam embassy so as to fill up the visa application forms from there. – Long queues at the embassy during peak seasons will consume much of your time in the waiting period. – The procedure is tiresome considering at some point visa applicants might be required to check back for approval of some of the details they submitted. – The direct application procedure for the Vietnam visa service is not available during weekends and public holidays. – Get your Vietnam visa from the Vietnam international airport (strictly for air travel). – Receive the letter of approval from us by email, usually within 48 business hours. 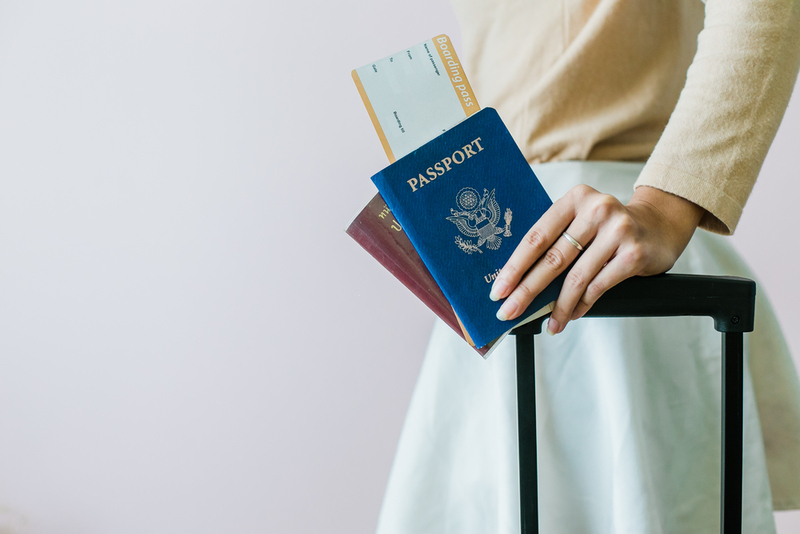 – Present the letter of approval, your passport and two of your passport photos at one of the following three Vietnam international airports (Tan Son Nhat,NoiBai and Da Nang), and finally pay the visa stamping fee to get granted your visa. – You must present two passport-size photos that were taken within six months. – Your information in the letter of approval acquired from us must be similar to that in your passport.